P2R Thermal Throttle Body Gaskets - Pann Auto Performance - San Diego largest aftermarket automotive performance parts - What do you drive? 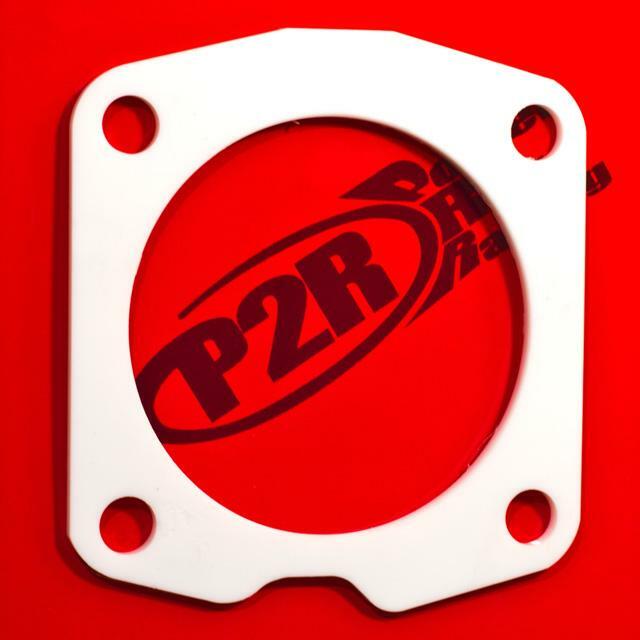 P2R Thermal Throttle Body Gaskets will help reduce intake air temperatures by removing the direct connection of the throttle body to the intake manifold. Made out of our proprietary heat dissipating material the P2R thermal throttle body gasket creates a thermal barrier that isolates power-robbing heat from traveling to your intake manifold through the throttle body. Less heat soak means cooler air and more consistent power delivery.